Directed by Planet Mind & Ashton `FAMOUS’ Bishop. Visit http://www.RoadToCenterStage.com for your Backstage Pass. #SmallSundaes continues with a nice cover of “Happy” by Pharrell Williams. Happy Monday! Great way to start my week. Shouts to Spoonz mang (and to JRJ for the heads up)! 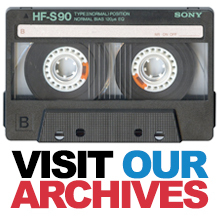 DJs were always known as the ones to introduce new music to the world, somewhere along the way we stopped doing that. 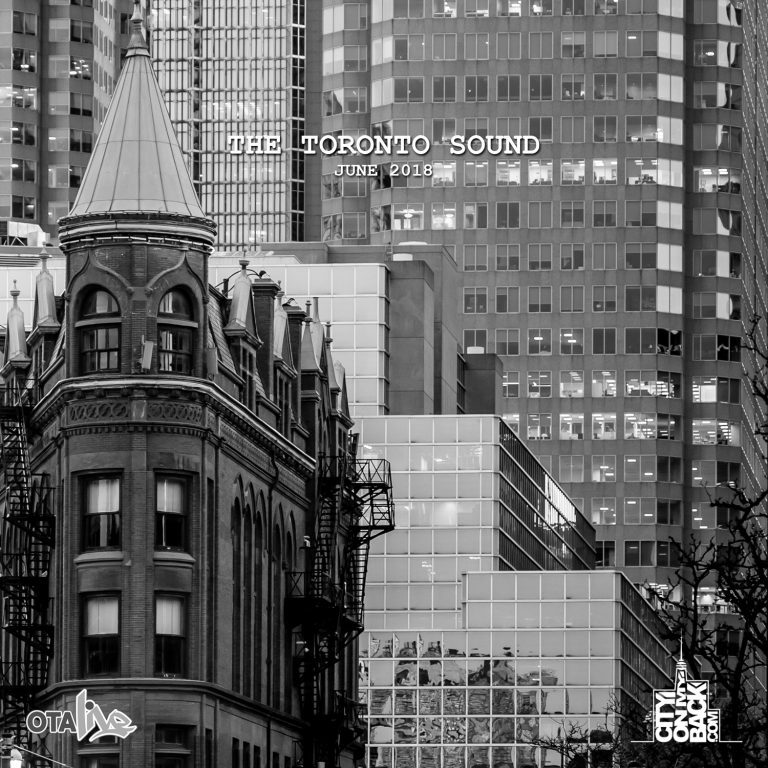 I decided to make this mixtape to showcase the talent that currently resides in my home town, Toronto. This is the first of many. I wanted to create something you can vibe to, something people can be proud to share to the world as well. I often get asked “who got next?” Well, this is a collection of the ones I believe got next, the ones that are ready to shock the world and propel the Toronto music scene. 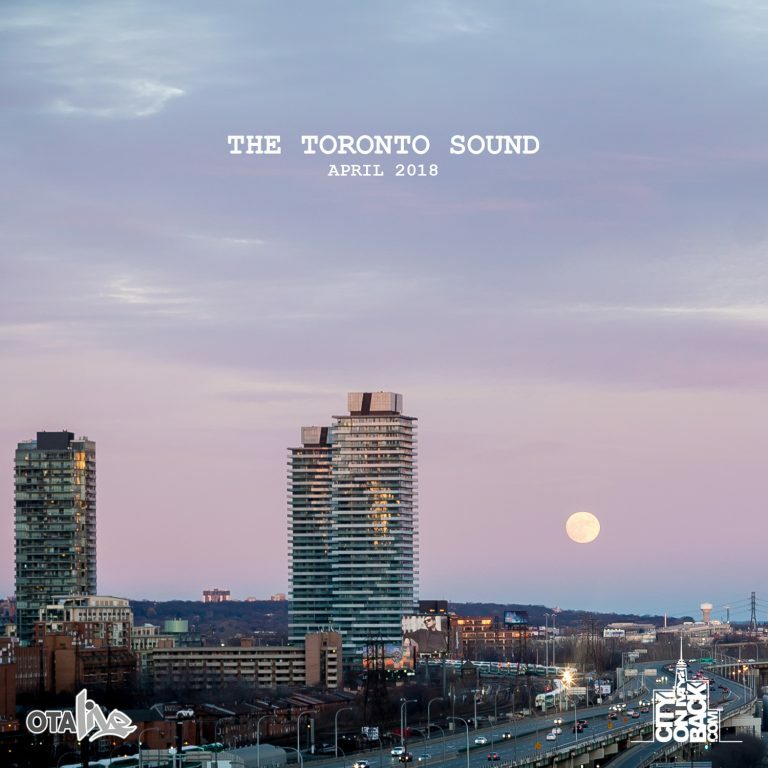 The mixtape aptly titled ‘Soon Come’ pays homage to the Jamaican culture that has influenced our language and the Toronto slang. Soon Come means I’ll get there when I get there. In so many ways I think this relates a lot to Toronto, as we’ve never been in a rush to please the masses. The artists that are featured on this album are perfectionists, some have been in the game for awhile and some just starting out, but they all share the same desire to put out quality music on their own accord. 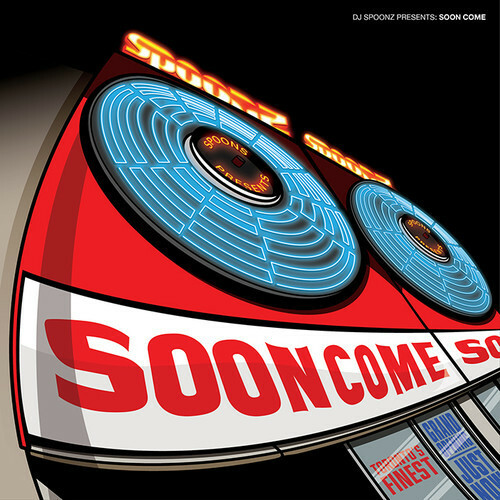 without further adieu I give you Soon Come Vol 1. Said it before and I’ll say it again…always been a supporter of that dude Robb. 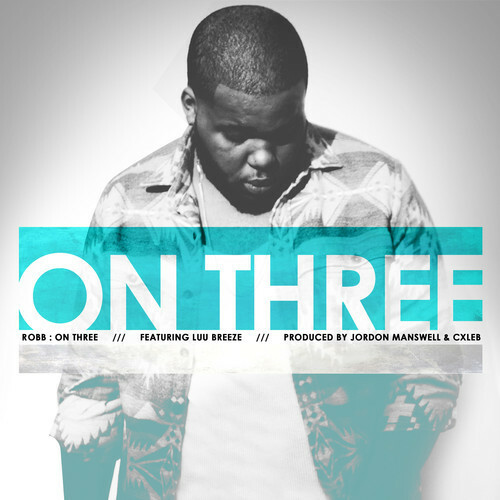 New project on the way led by the radio-friendly-Breezy-assisted “On Three”. Robb has been hard at work crafting what has been rumored to be an official album titled Money Morals & Love. Coming off of the success of his mixtape “Hurricane Season“ which was well received, Robb starts off the wave for “MML” with “On Three“ Featuring Toronto native Luu Breeze. Make sure to Follow his social media outlets if you are feeling this one. Feels like somethings big is brewing on his side of things. Downtown, which is a record off Dying To Live Forever, is produced by in house Refill Gang producer AxxxGxxx! Jason Baskey (@jjbaskey) came thru with a clean cut video for our third video release from the Dying To Live Forever campaign. 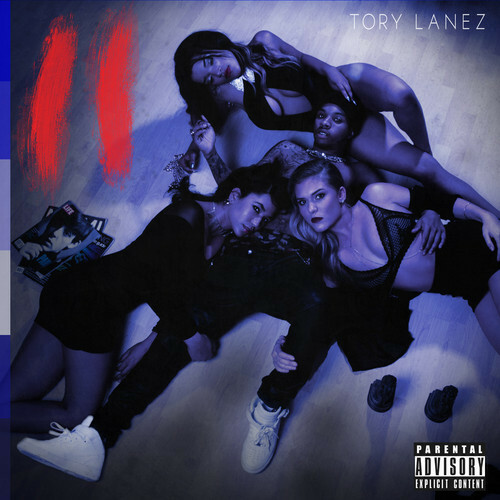 Latest from Lanez with production assistance from Daniel Worthy. 40 talks sounds and frequencies with the fellas over at Pensado’s Place. See young’ns, there really are ‘old dudes’ out there that aren’t just cranky and critical of the present. Hip-Hop Producer and Engineer Noah ’40’ Shebib (Drake, Lil Wayne, Beyonce, Alicia Keys, and Jamie Foxx) join Dave and Herb on the 151st episode of Pensado’s Place! `Era adds yet another cut off his upcoming “Barz” mixtape to his weekly new music campaign. Korry reunites with his IRS-fam T.R.A.C.K.S. for some UNO-featured newness off his upcoming “Imago” album. 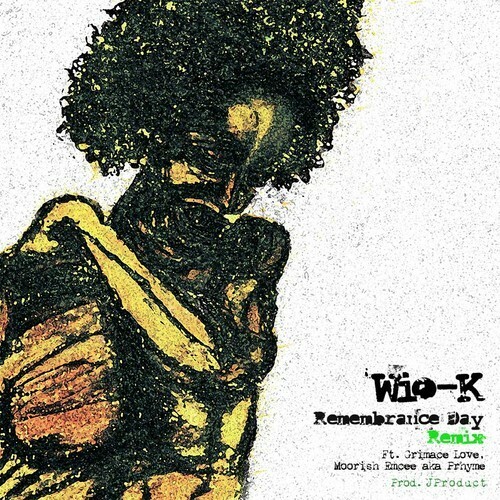 Nice refix of “Remembrance Day” courtesy of producer J Product.